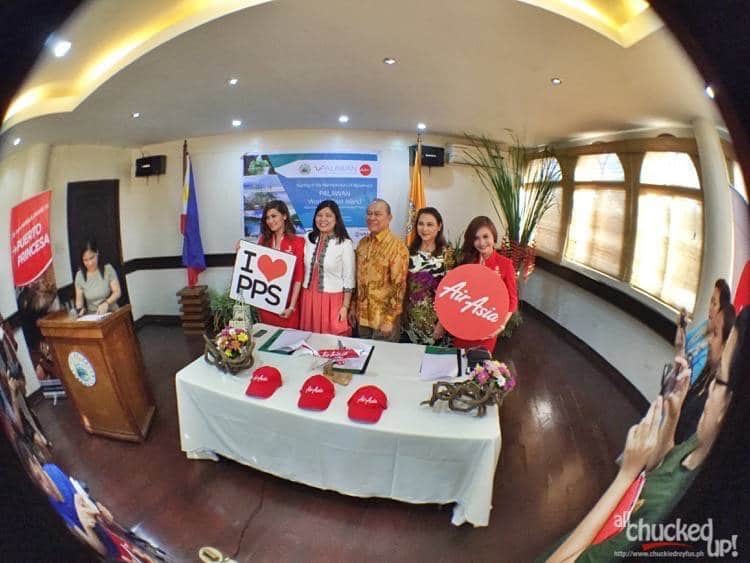 Palawan and AirAsia Philippines partners for WORLD'S BEST ISLAND campaign - All Chucked Up! 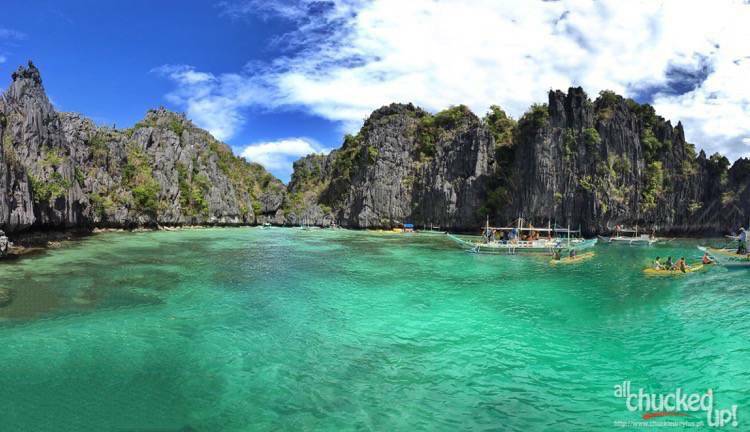 Palawan’s “World’s Best Island” campaign – Something to look forward too! 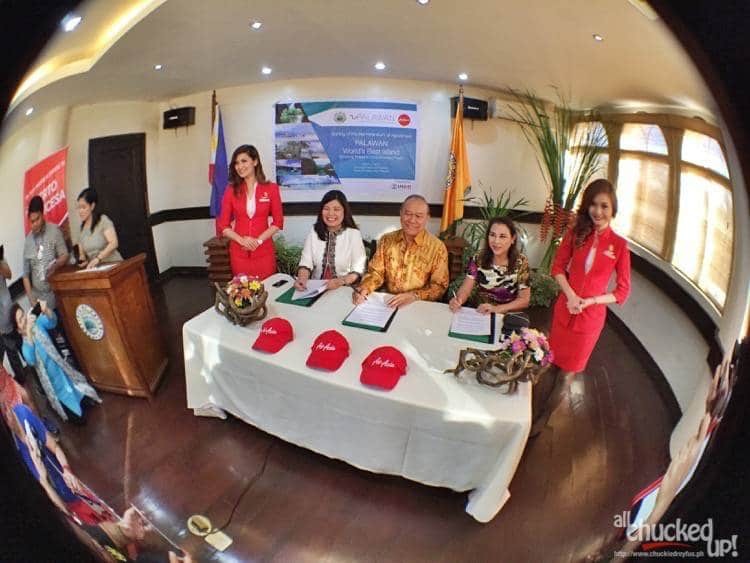 This agreement was formalized at the Provincial Capitol Building of Palawan and were attended by Palawan Governor Jose Alvarez, President of Palawan Tourism Council Deborah Tan, AirAsia Philippines CEO Atty. Joy Caneba, USAID-COMPETE, select individuals from online and print media as well as a few people from the private sector. What exactly does this “World’s Best Island” campaign partnership bring to Palawan, you might ask? A whole lot, actually. 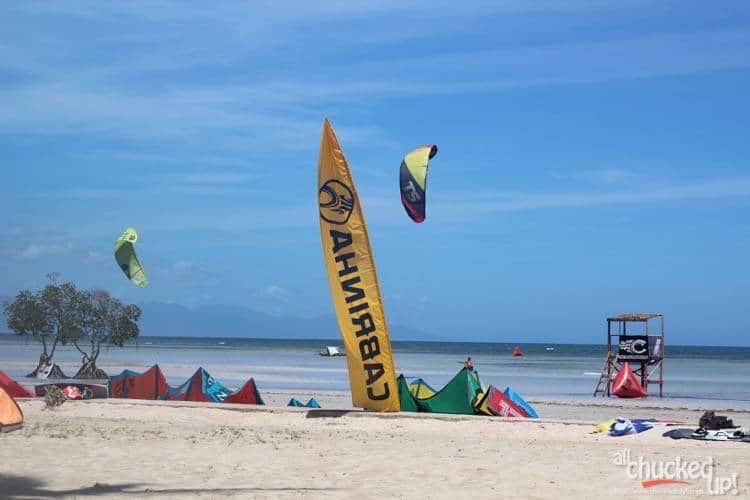 For starters, the Palawan government has committed to increase the province’s tourism potential and its possibilities by improving their products, attractions, activities and services. 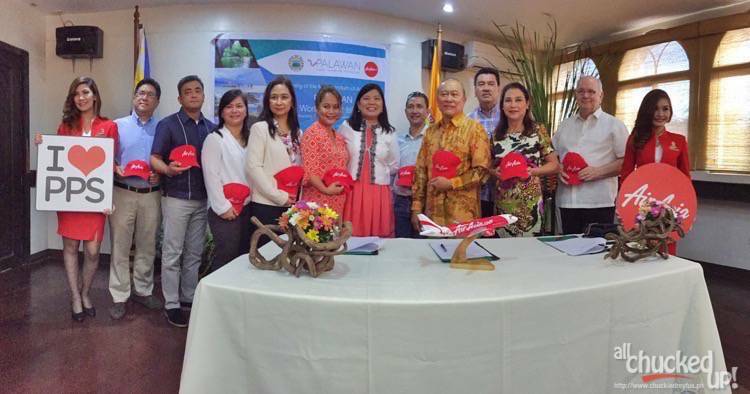 Meanwhile, the Palawan Tourism Council and AirAsia Philippines will help by working hand-in-hand with the government for the effective carrying out of the Palawan Tourism Action Plan and Campaign. AirAsia Philippines will be offering incredibly low fares during much anticipated travel events, not to mention their usual affordable rates for flights between Manila and Puerto Princesa City which happens 3x a day, everyday. These special rates will be made known immediately through advertising and promotions of all parties and individuals involved. The goal of this partnership and the “World’s Best Island” campaign is to bring to Palawan an estimated 1.4 million tourist arrivals by 2016 – an optimistic goal that will most definitely help the people and economy of this wonderful province. 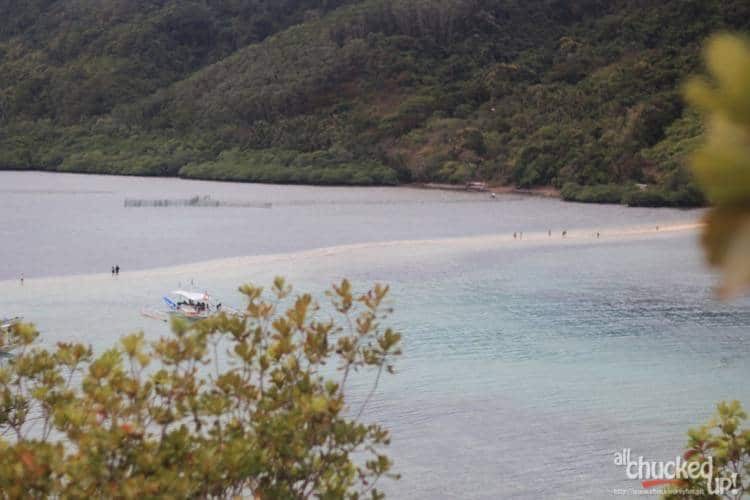 While the projected number of tourist arrivals may seem like a tall order, Governor Alvarez is confident that with Honda Bay Islands (in Puerto Princesa) now hailed as the “Best Island Beach for Swimming and Snorkeling” as well as El Nido becoming the “Most Beautiful Island Beach”, the “World’s Best Island” campaign will be able to achieve their target. During my recent visit to Palawan to witness the signing of this agreement which kickstarts the “World’s Best Island” campaign, I was able to travel around Puerto Princesa, Taytay and El Nido. 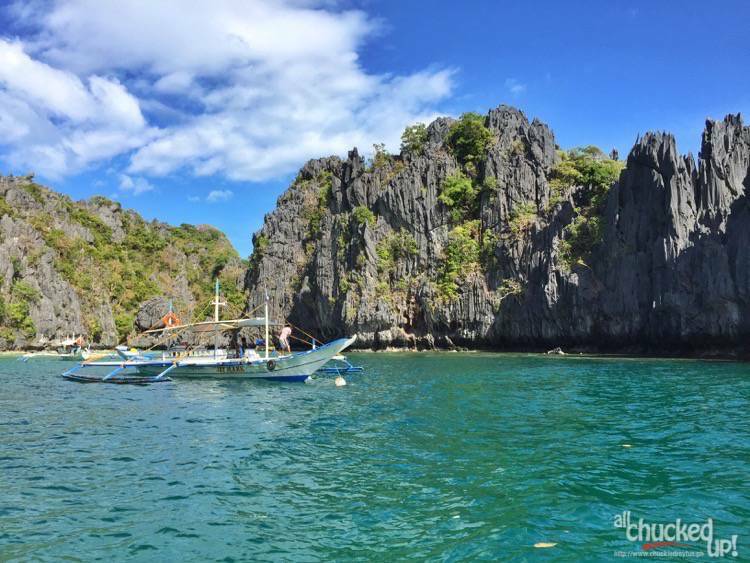 Truly… the beauty of Palawan’s beaches and natural attractions left me in awe and amazement. I can’t wait to share my entire Palawan experience with all of you. The amazing destinations and stopovers I had during this trip will be showcased in more detail here on my blog in the coming days. Watch out for it. Meanwhile, let us spread the amazing news to friends, family and acquaintances here and abroad that Palawan’s “World’s Best Island” campaign has kicked off and that a lot of things are in store for all of us. Likewise, keep your ear on the ground and keep an eye on those insanely affordable rates that AirAsia Philippines regularly puts out. Visit AirAsia’s website regularly, follow them on their official Facebook page and follow them on Twitter (@AirAsiaPH) to stay updated on much anticipated promos. ‹ Samsung Galaxy S6 Launch – Live coverage › Oh, so right with NutriRite!